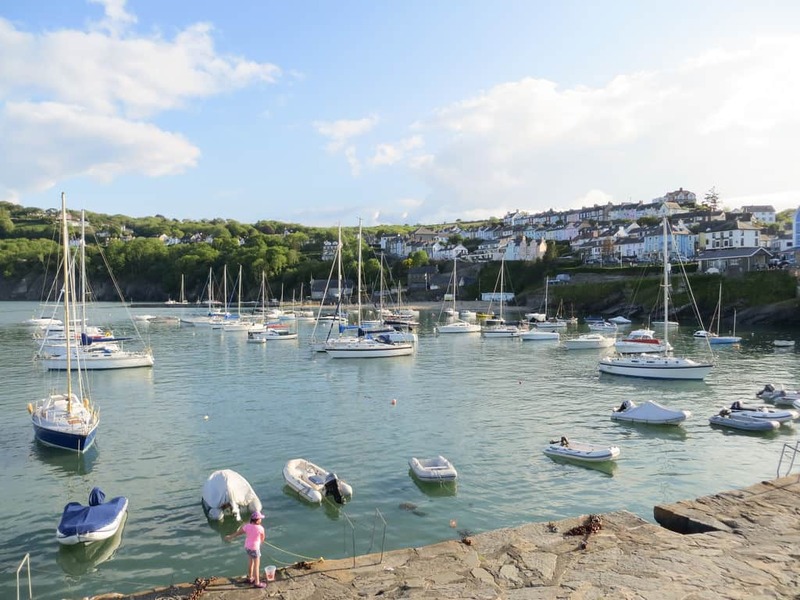 Britain’s first Marine Heritage Coast features Heritage and National Trust owned coastline, find a wilder side of Welsh coastal scenery among the hidden coves and quaint villages scattered along the shores of the Ceredigion Coast Path. 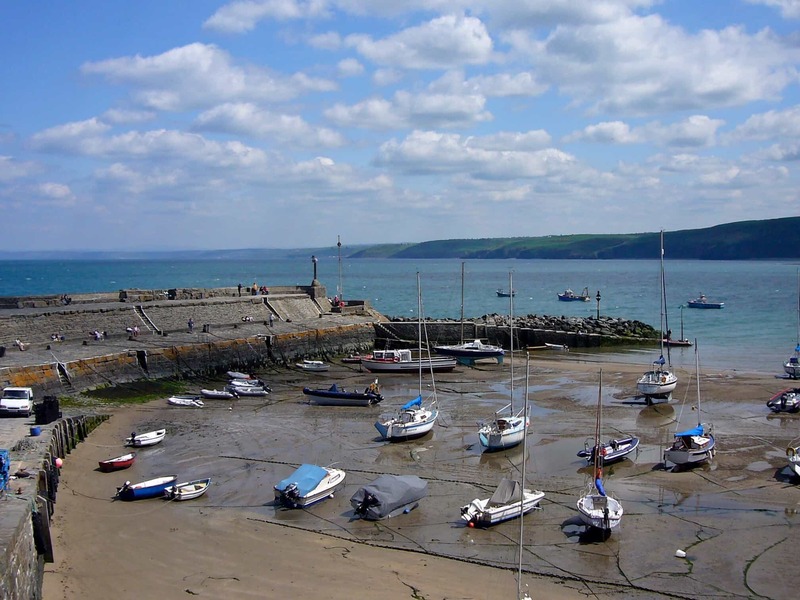 The Ceredigion Coast Path is a walking holiday following 60 miles of Cardigan Bay. 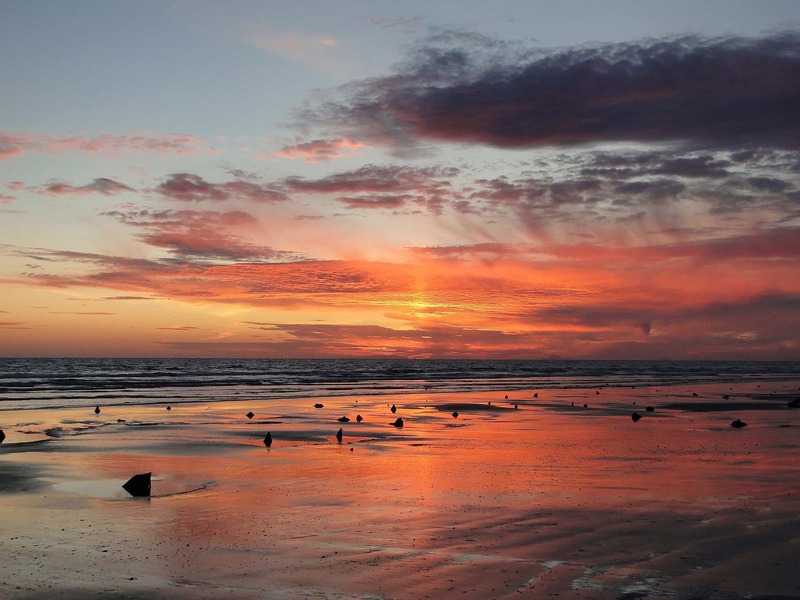 Perhaps owing to its wild nature, Ceredigion's praises have remained largely unsung. 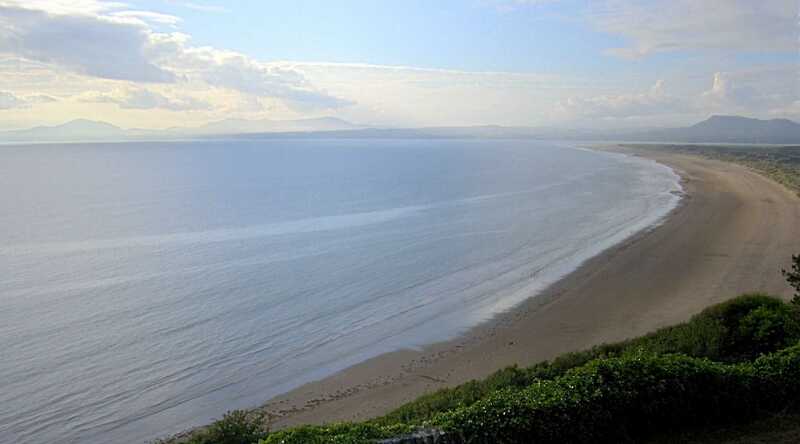 However, this seclusion has resulted in untarnished coastlines and one of the bastions of Welsh language and culture. 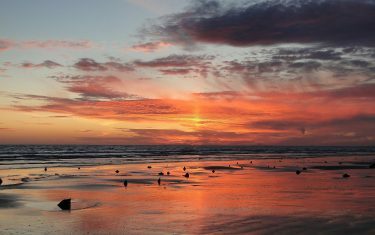 Wildlife find their perfect habitat here, and bring an element of the unexpected to these shores. 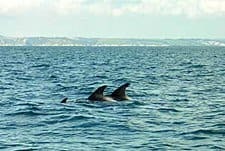 Cardigan Bay is the natural habitat of bottlenose dolphins, seals and porpoise and sections of the Ceredigion coast path have been designated as a Special Area of Conservation for their native wildlife population. 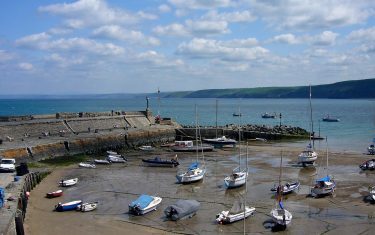 New Quay and its environs were a formative part of the poets upbringing, and you can certainly sense the presence of the Ceredigion landscape in his poetry. 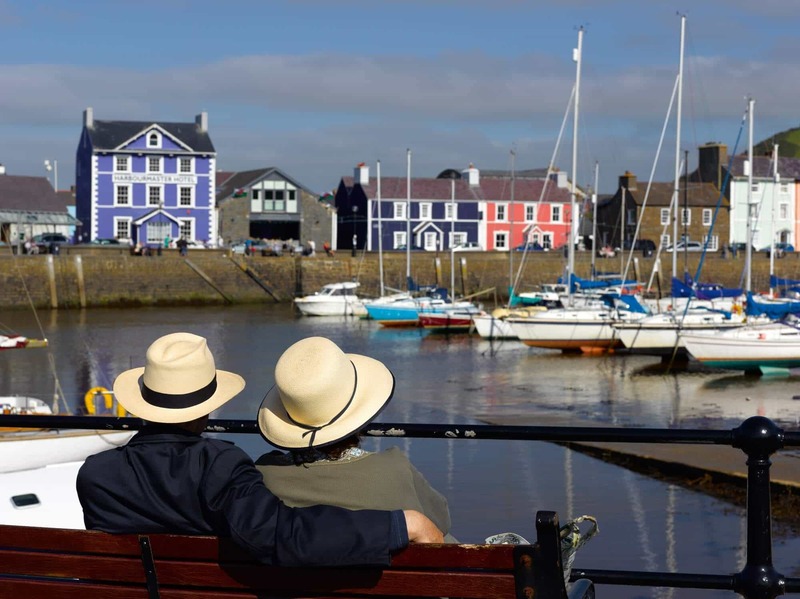 Walking in the footsteps of Dylan Thomas, the Ceredigion Coast Path offers an insight into the scenic countryside, houses and locations where Dylan Thomas lived and wrote during the war. 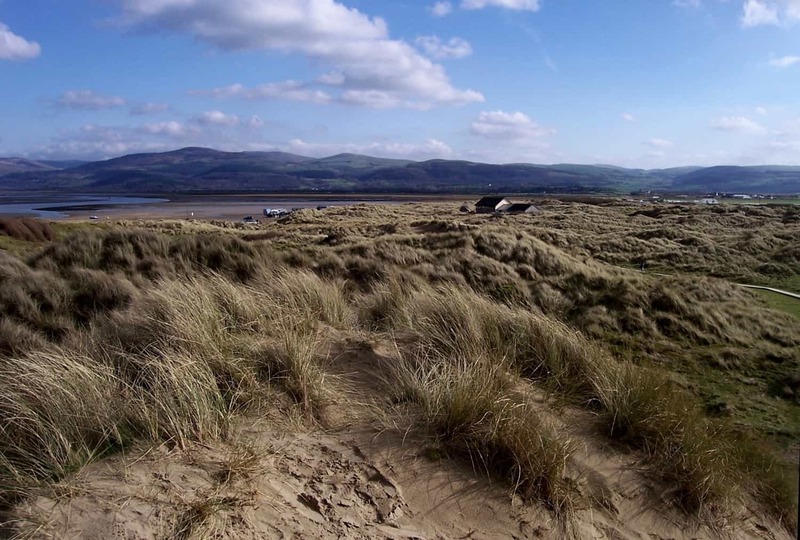 This Welsh walking holiday links up with two of Wales’s National Trails. 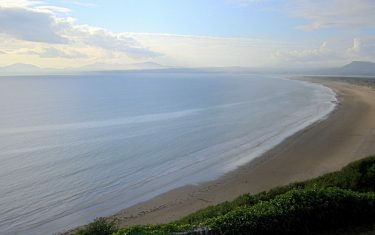 The 60 mile coast path continues northward from Cardigan out of its junction with the Pembrokeshire Coastal Path. 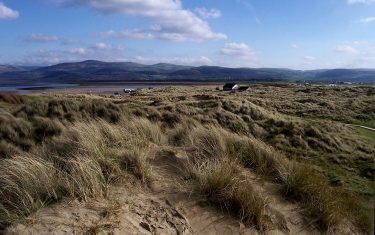 From there you are within a stones throw of the Dyfi Estuary National Nature Reserve at Ynyslas, with a further drive into the heart of the country bringing you to Glyndŵr’s Way National Trail. 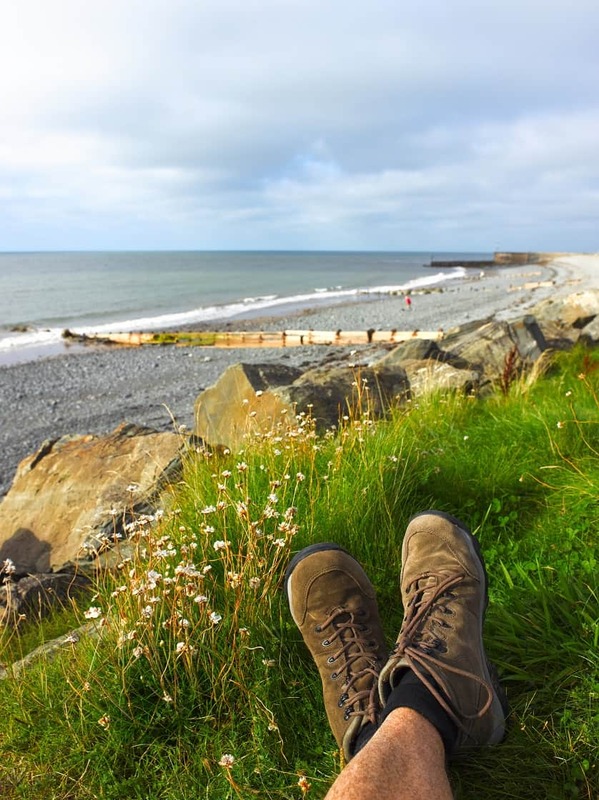 Celtic Trails Walking Holidays is Wales’ oldest walking company and has 20 years’ experience providing tailored, high quality itineraries for walkers who appreciate personal service, comfort and organisation. 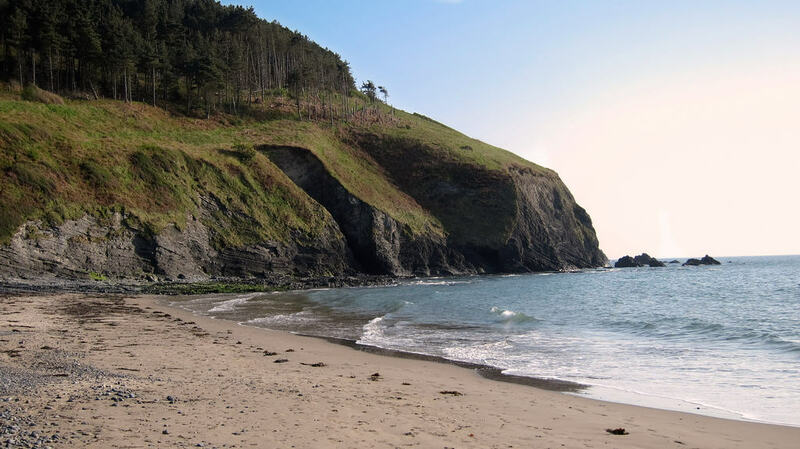 For more information or advice on walking the Ceredigion Coast Path, please call our walk team today on 01291 689774. 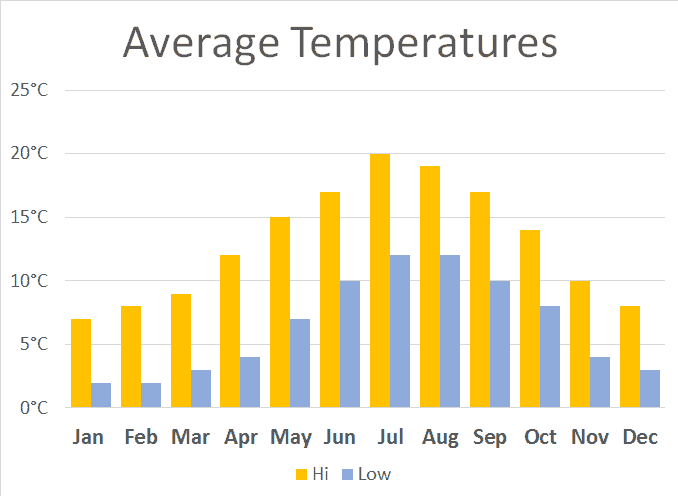 They will be delighted to help you with your holiday plans. 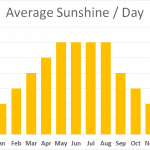 Walkers can expect the route to be uncrowded, even tranquil. There are long stretches where its likely that you will not see another soul for miles. There are almost always alternate routes heading inland if you're unsure of the force of the wind along the cliffs, as well as one inland route for when it's not possible to walk across Newquay Bay beach toward Llanrhystud (check essential info. 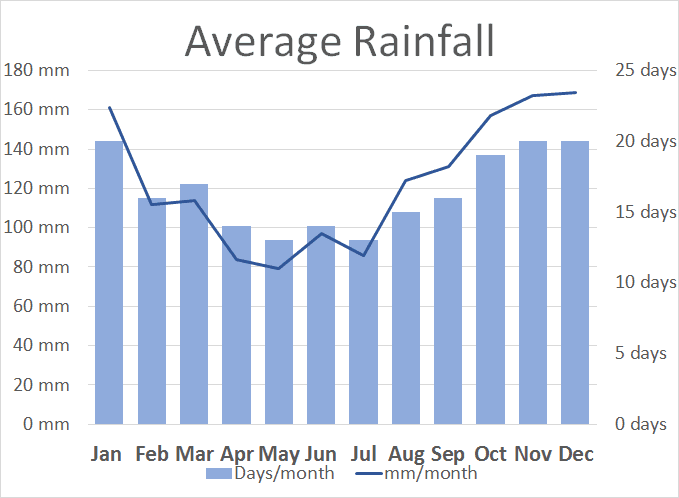 for tide times). 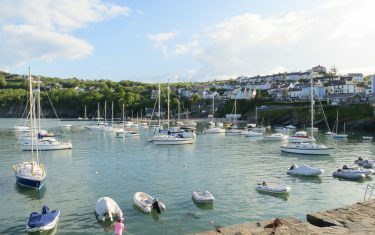 There are some more challenging sections, such as part of the Aberporth to Cymtydu section, where the route wends its way along the undulating cliffs before dropping back into the secluded inlets and coves found along the route. 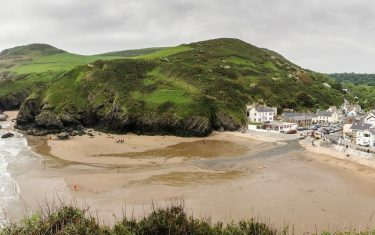 Where you're occasionally diverted from the shore, you'll find forest track and farmland before rejoining the quiet sloping hillside paths along the coast. Itinerary Information: 7 nights accommodation with 6 walking days. 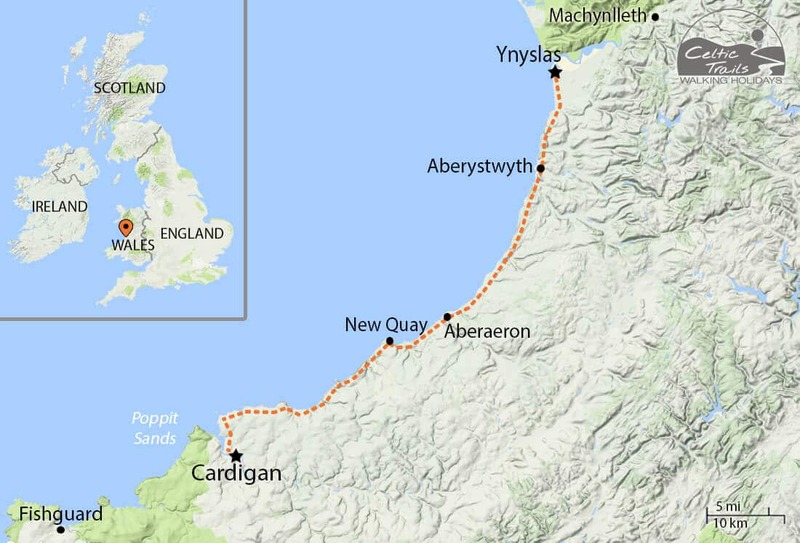 Arrive in Cardigan on day 1, walk from day 2 and depart from Aberystwyth on morning of day 8. Itinerary Information: 6 nights accommodation with 5 walking days. 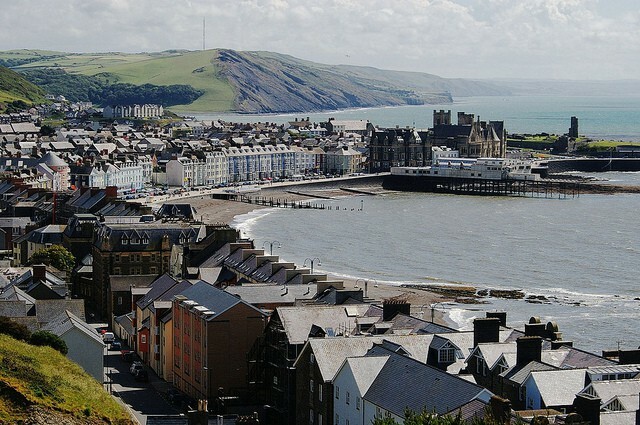 Arrive in Cardigan on day 1, walk from day 2 and depart from Aberystwyth on morning of day 7. These itineraries can also be walked North to South. Please contact us for further details. Walk pack including Trail Guide, itinerary, accommodation directions, local interest leaflets and holiday planning. Rail - Railway stations are located in Carmarthen (for Cardigan) and Aberystwyth. Please note that there are no bus services between Carmarthen train station and Cardigan on a Sunday and therefore if you are intending arriving to Cardigan using public transport on this day a taxi transfer will be required for this final leg of the journey. Prevailing westerly winds can bring an element of changeability to walking out alongside the coast. Here, waterproofs should be always be packed, and walkers are advised to be prepared for windy conditions. 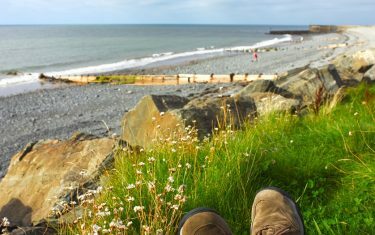 Between New Quay Bay and Aberaeron, most of the times walkers should be able to wake the beach path around the bay - but, depending on the tide walkers may have to take the road adjacent to the shore. 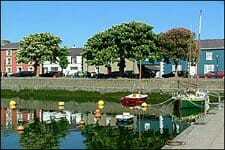 Our past clients rated this walk 4.8 out of 5, read a selection of 9 reviews below. I honestly can't think of anything that could be improved upon. The whole process was hassle-free and was just brilliant. I will definitely walk with you again. "I will definitely walk with you again, I honestly can't think of anything that could of been improved upon. 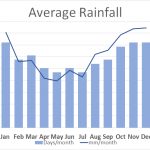 The whole process was hassle-free and was just brilliant." Hi Nathan Just wanted to say many thanks for the super organisation of our amazing holidays. It all went and we enjoyed it. The sun came out and much to R's delight, we even saw a dolphin on the last walk. 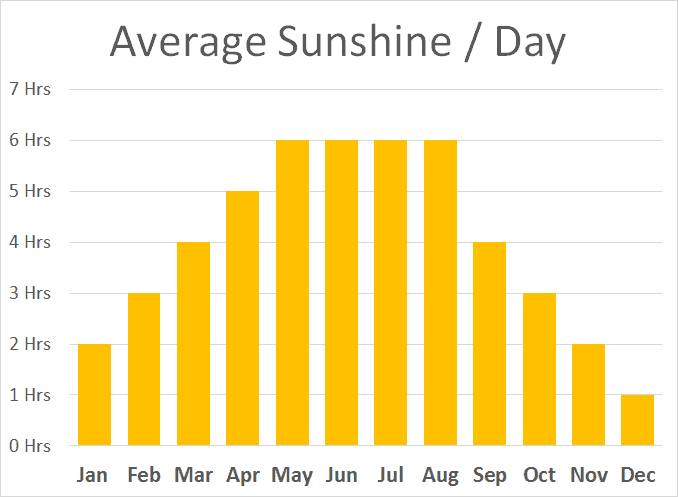 Wishing you a nice summer and hope the Welsh heatwave continues. "Luggage and private transfer was perfect. I used to organise and carry everything myself. Celtic Trails makes everything nice and a lot easier. I like walking from one destination to the next, rather than staying in one place. I recommend Celtic Trails. Thank you very much! I had a wonderful week." 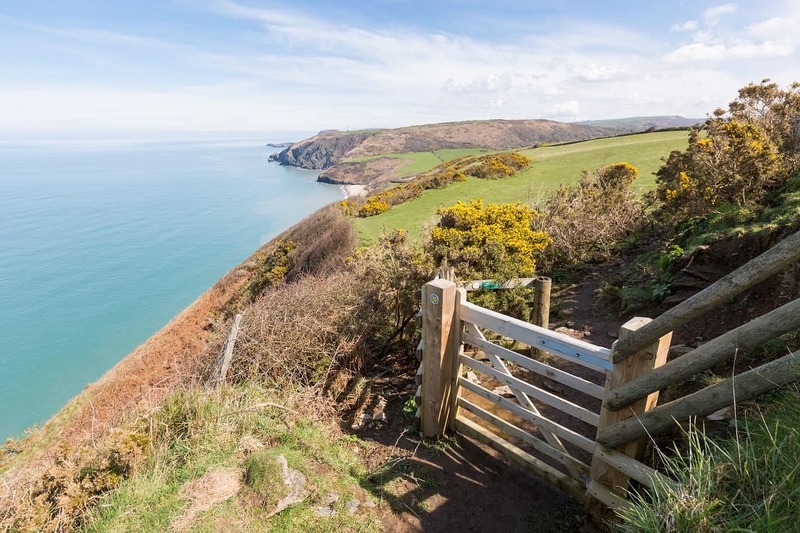 We most enjoyed the Ceredigion coast path: varied, beautiful landscape, sportive without being too difficult, absolutely quiet and not crowded. I was very satisfied with all of the accommodations booked for me by Celtic Trails. The hosts were welcoming and friendly and I felt at east with all of them. Your choices are excellent and will be a factor in my deciding to use your services again. "I was very satisfied with all the accommodations booked for me by Celtic Trails. The hosts were welcoming and friendly. I felt at ease with all of them. 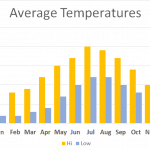 Your choices are excellent and will be a factor in my deciding to use your services again." Celtic Trails met our expectations. What we most enjoyed about this walk was the scenery, the wildlife and the challenge. "This is a great track with lovely and varied scenery. The accommodation was comfortable, very friendly & welcoming to tired walkers and sent us refreshed in the morning. Lovely, thanks." 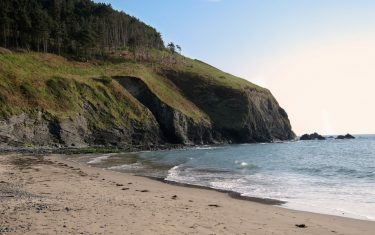 The Ceredigion Coast path forms part of the 870 miles of unbroken hiking routes available to walk and discover across Wales. 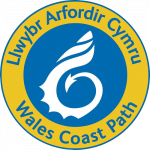 For more information on extending your walk along the Welsh coast, browse our page on walking the Wales Coast Path. 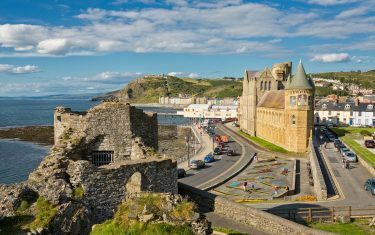 Continuing on from the Meirionnydd Coast Path, Ceredigion offers a similar landscape in terms of wild coastal scenery, albeit with more towns, villages and seaside communities settled along your route. 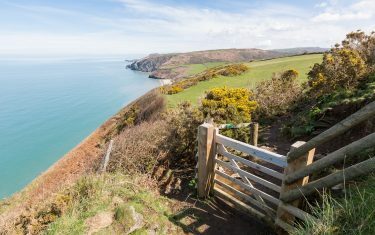 From here, follow the path onward to the Pembrokeshire Coast Path - Britain's only coastal national park, renowned for its pristine stretches of surf. 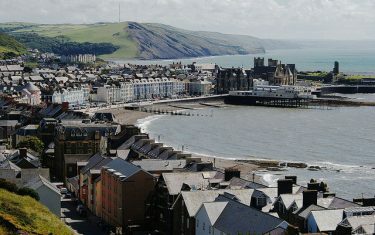 Aberystwyth is a vibrant place to be all year round, largely helped in part by its burgeoning student population. 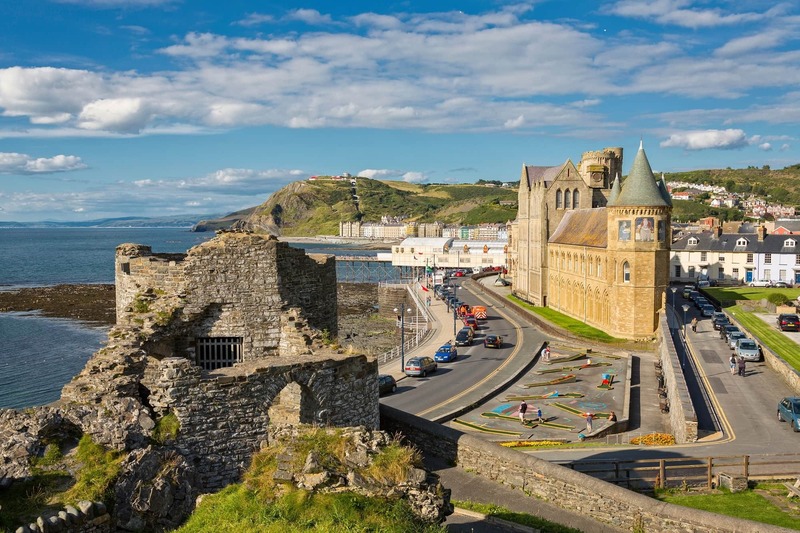 The seafront proffers a line of brightly coloured Edwardian buildings, and a visit to the castle and iron age fort is recommended while visiting. 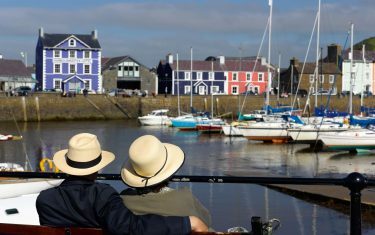 The seaside town is found at the end section of both itineraries - an ideal place to cap off your walking holiday with an additional rest day exploring this charming seaside town.